In AMB Stuttgart, you can find metal-cutting and metal-removing process machine tools, precision tools, measuring systems and quality assurance, robots, workpiece and tool handling, industrial software & engineering, components, assemblies and accessories easily. 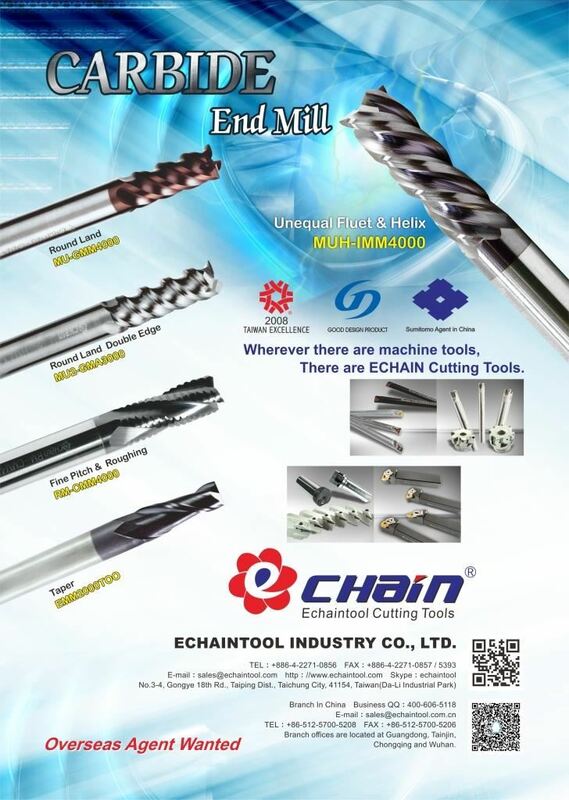 Stable quality and competitive prices cutting tools for metalworking are our main theme of AMB trade show. Our product including carbide end mills, turning tools, milling tools, drilling tools, grooving tools and carbide inserts. We are ready for AMB 2018. Are you ready? Please come to join us.